I love engagement sessions. They are so much more flexible than a wedding day and allows us to get some photos that are just unachievable with the timings at a wedding. 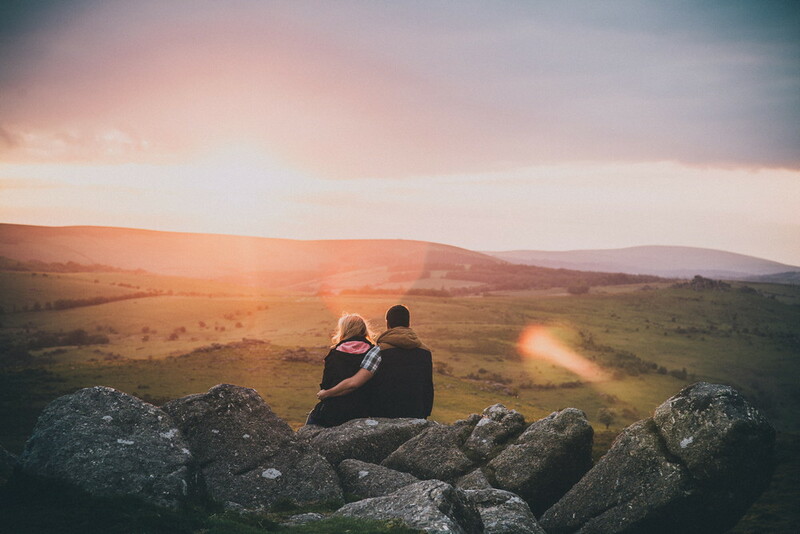 Any location is possible, from beaches, to forests to on top of a tor on Dartmoor! 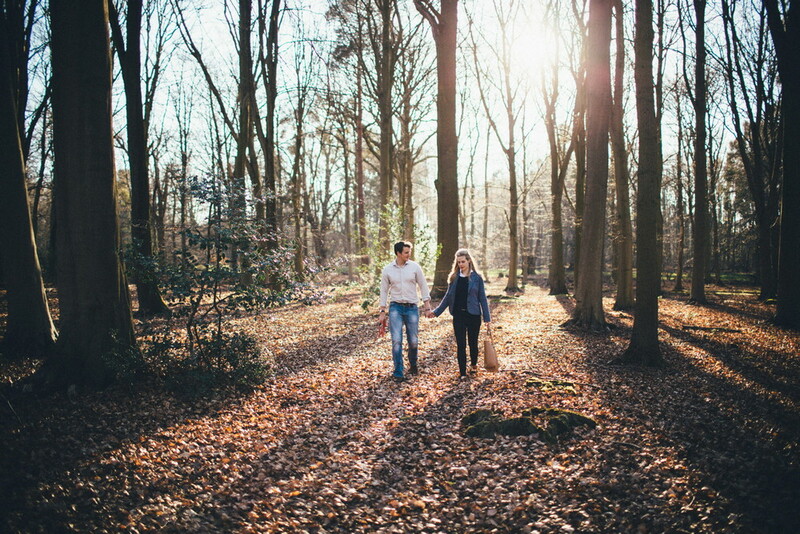 We always choose close to sunset for the shoot for the best possible light for portraits, dramatic skies and awesome photos. These are the photos you will want to be printing big and getting framed on your wall. It is also a great opportunity for you to get to know me, learn how I like to shoot, relax in front of the camera even if you are a little camera shy. 90% of my clients say they are unphotogenic. It is completely untrue and the engagement session proves that. It gives you confidence to start your wedding day knowing you don’t have to worry about looking good in front of the camera. You already do. Engagement shoots are flexible on date – we can choose good weather so even if it is raining on your wedding day, you have those stunning portraits already waiting for you on your wedding memory stick. 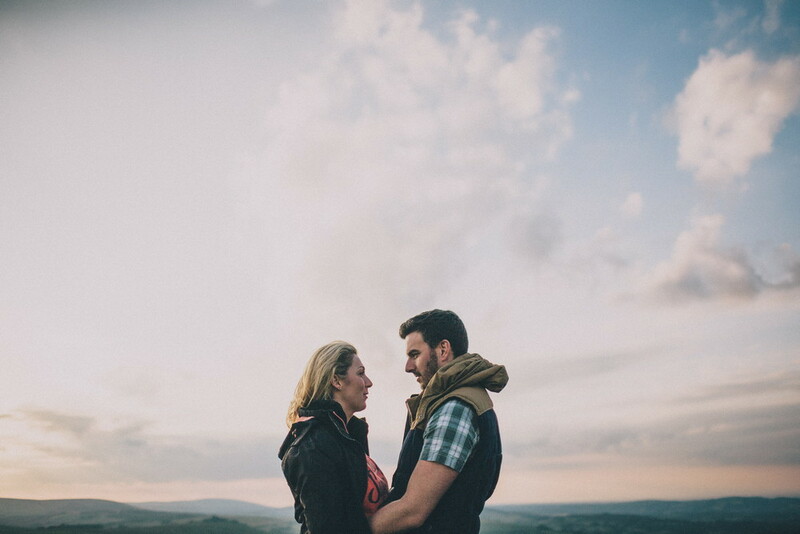 If you would like to know more about getting an engagement session done, then please do get in touch.